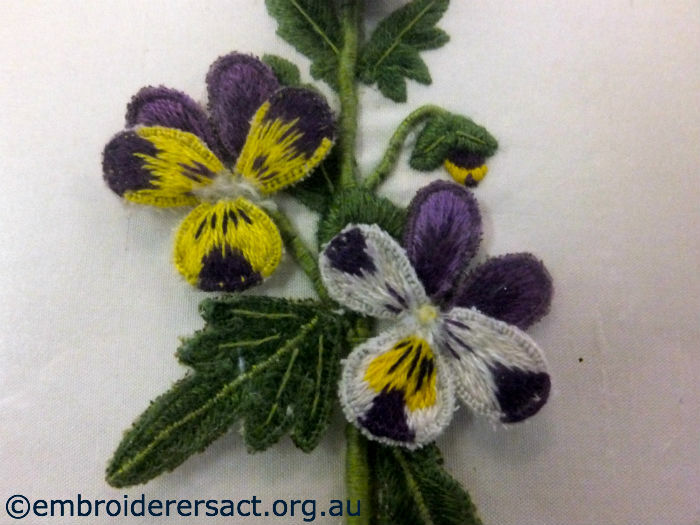 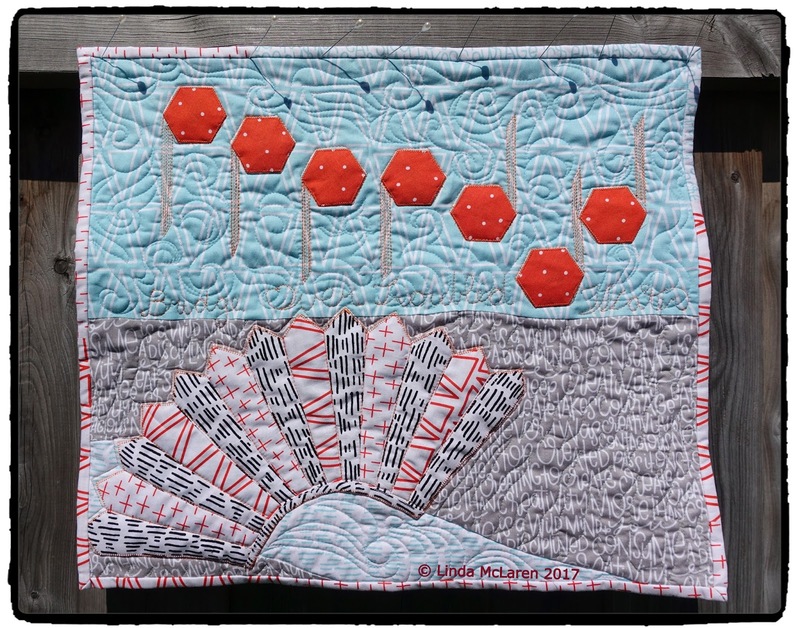 Keeping the program at your quilt guild interesting and entertaining can be a daunting task for any quilt guild leadership. 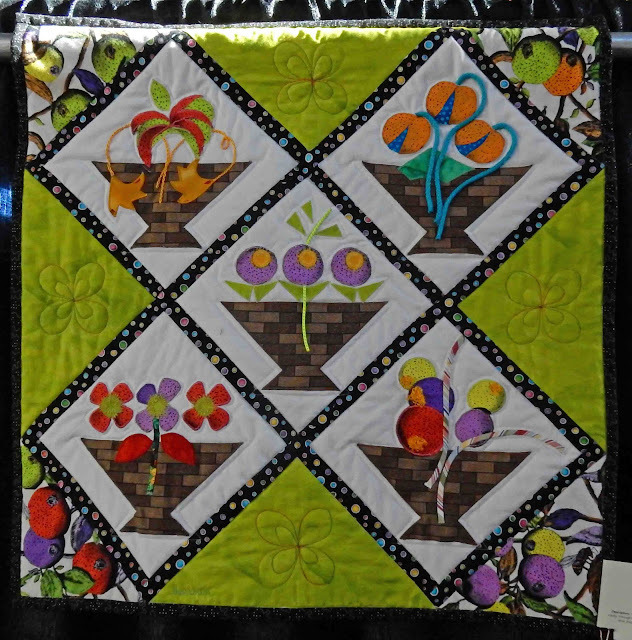 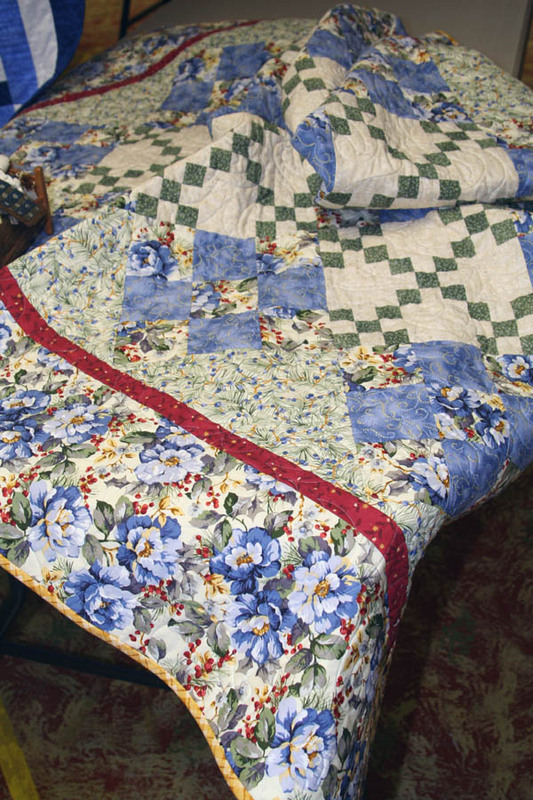 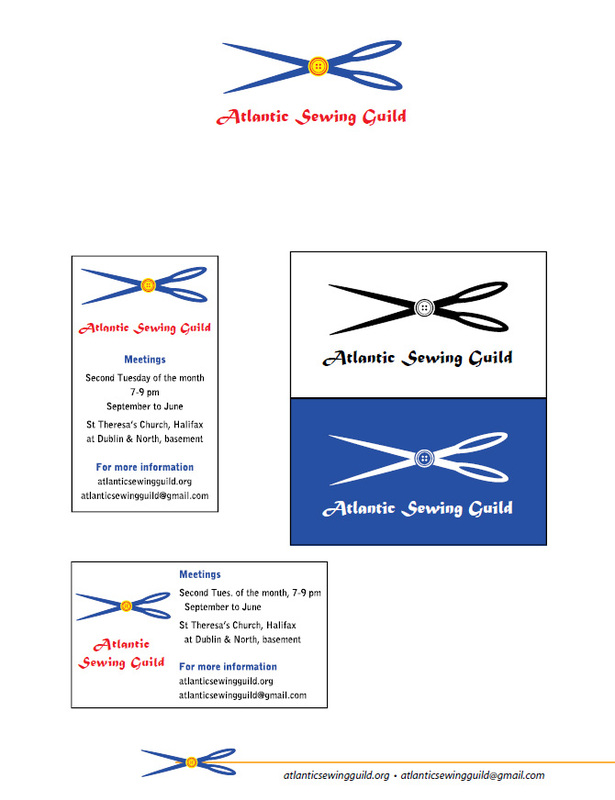 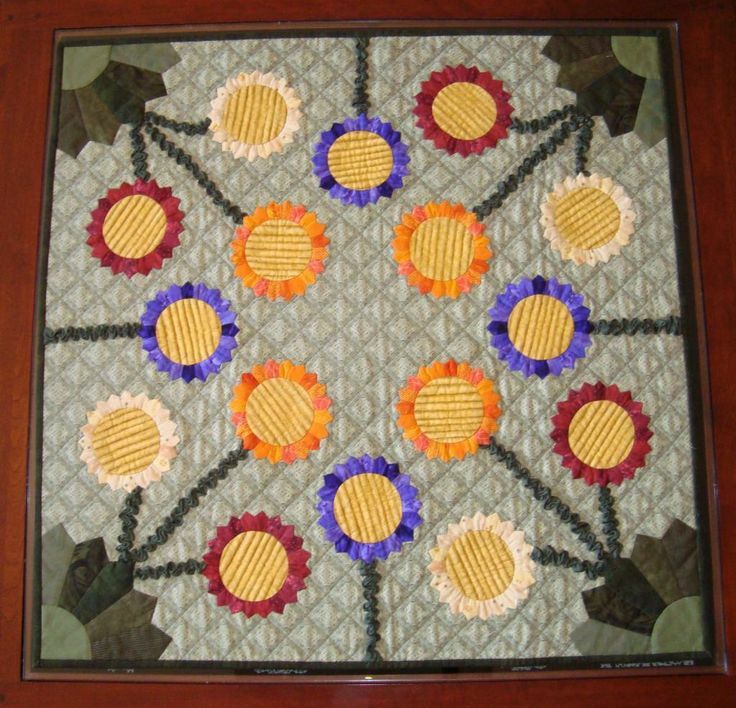 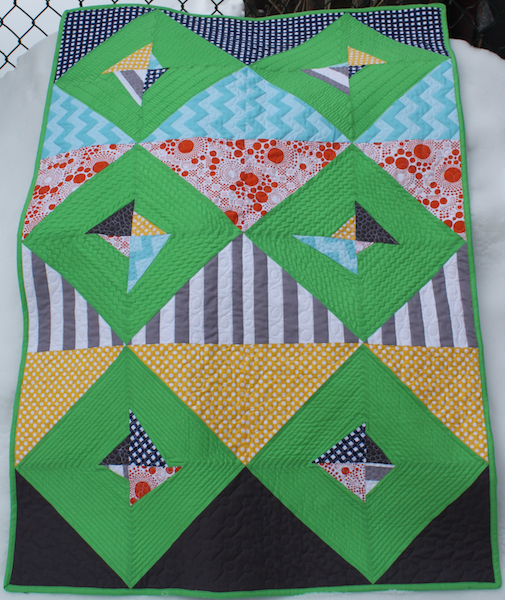 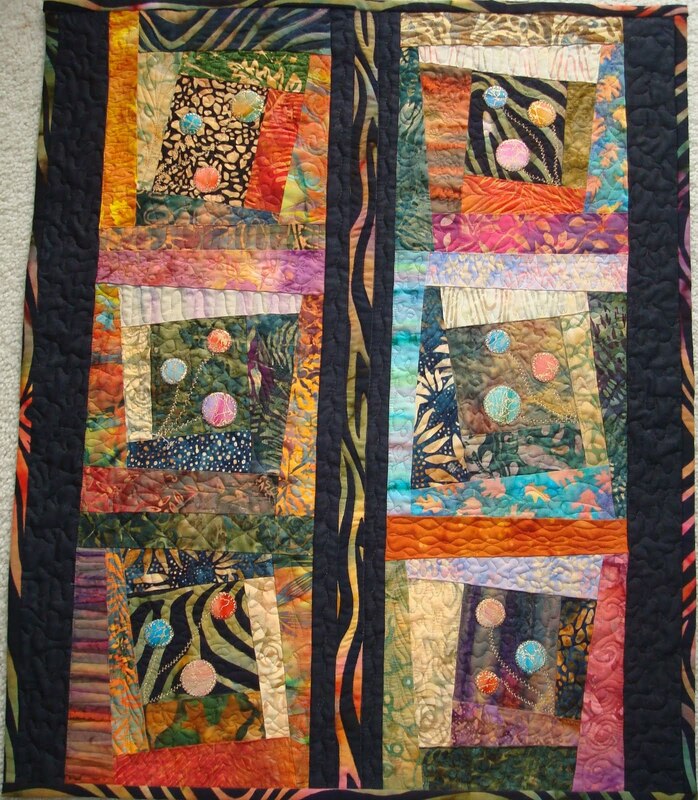 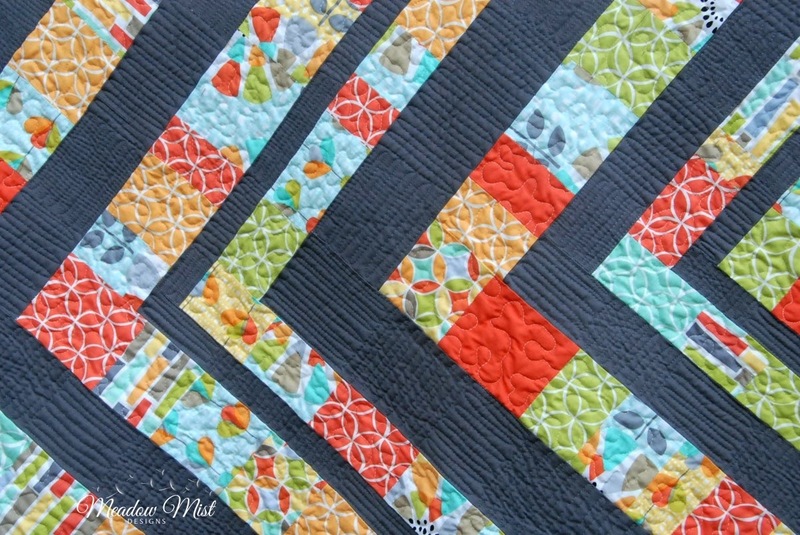 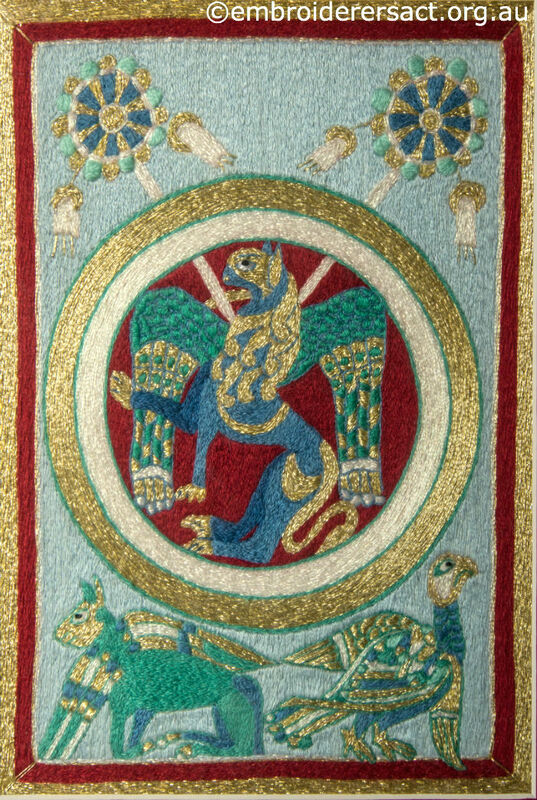 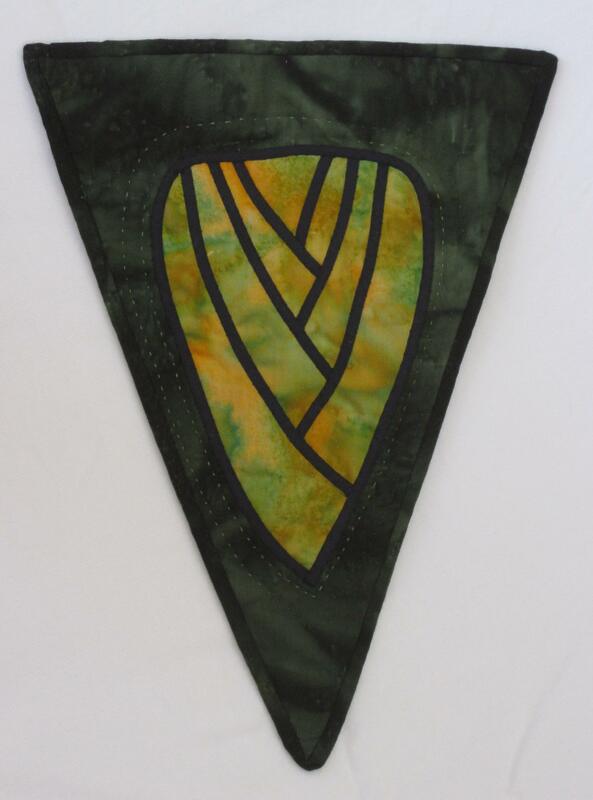 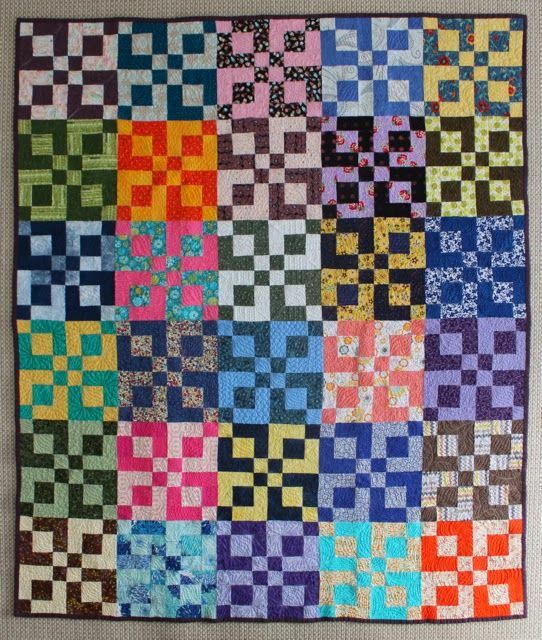 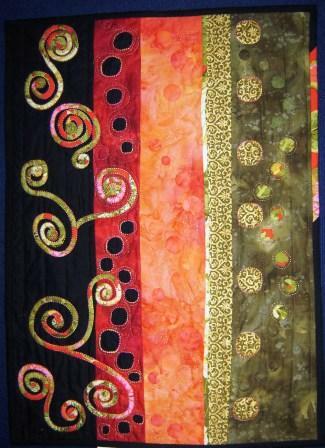 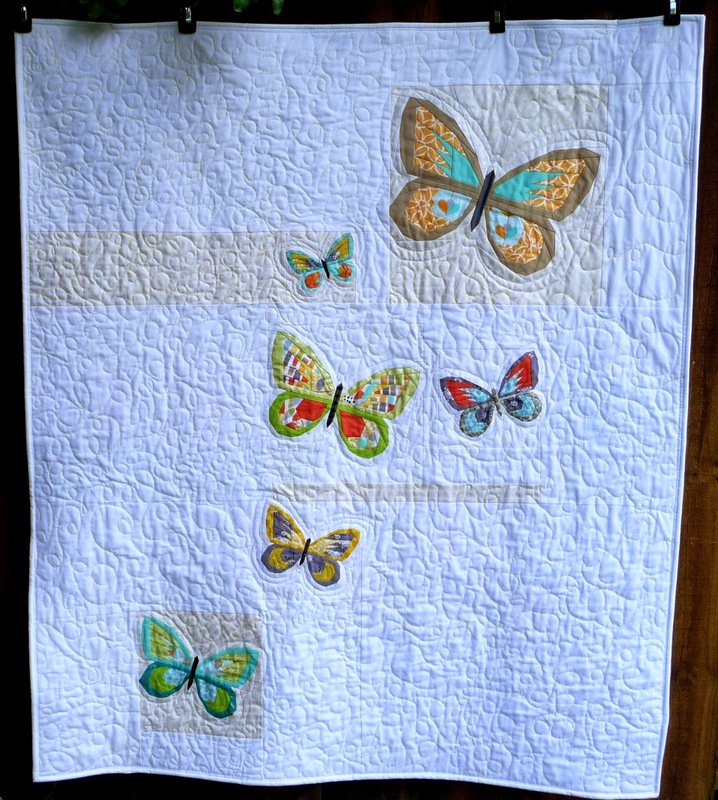 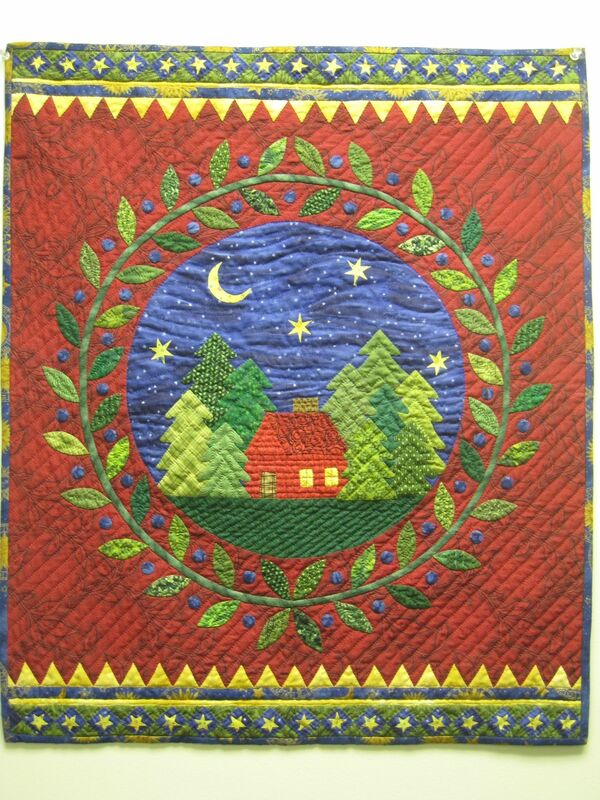 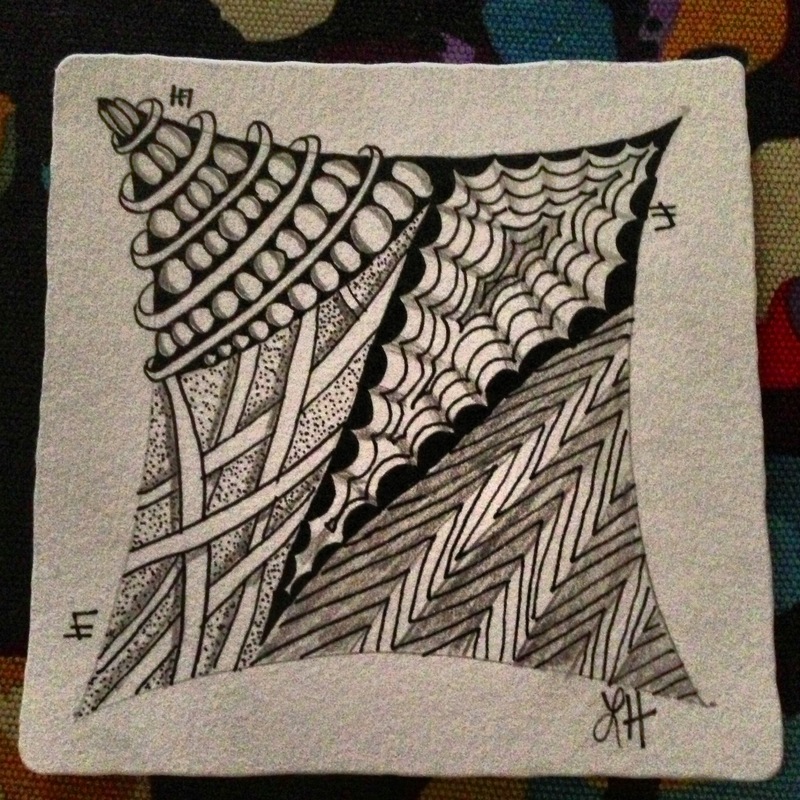 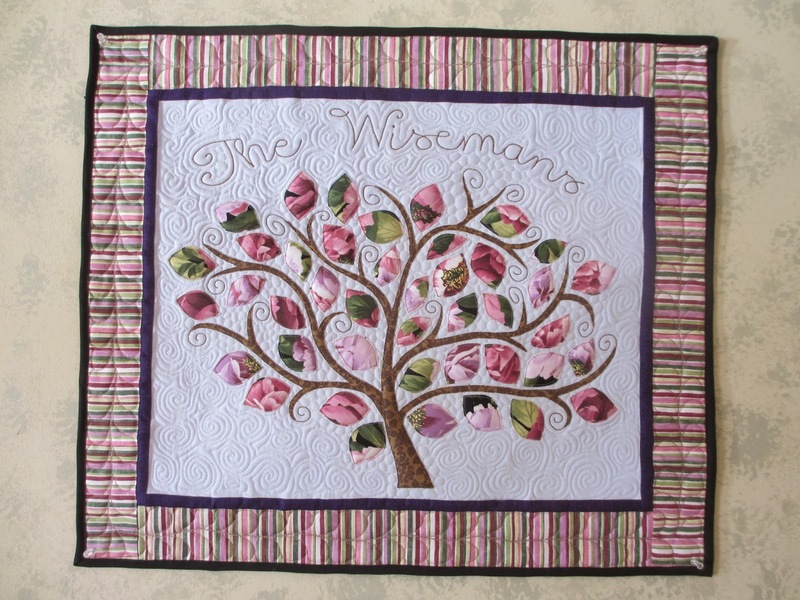 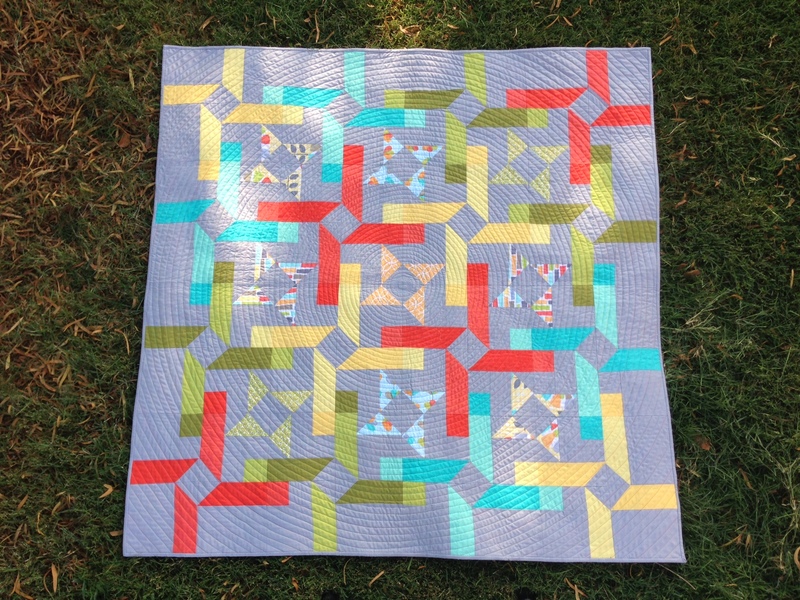 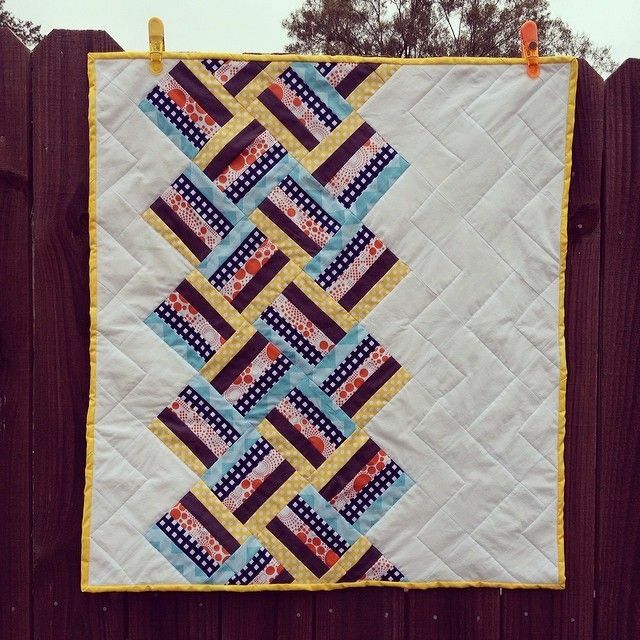 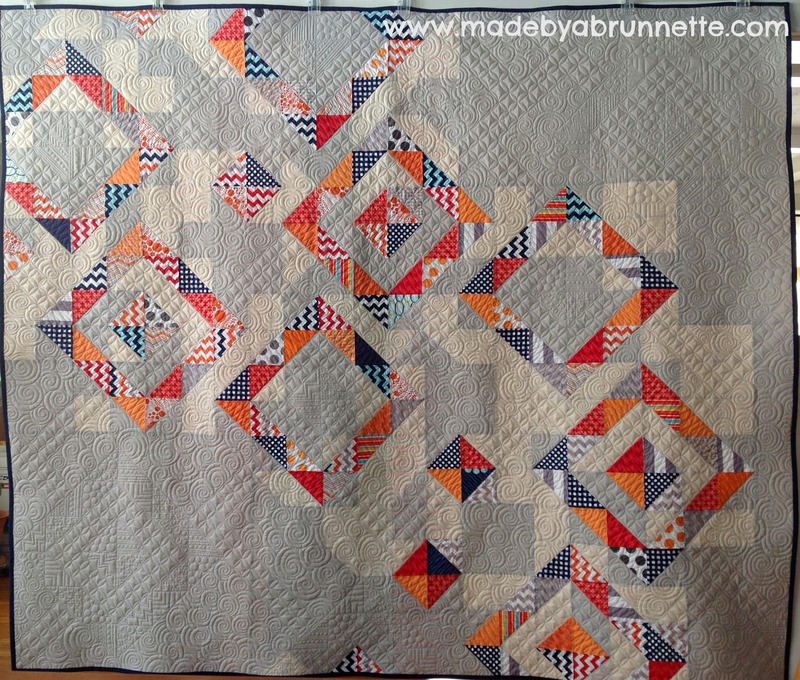 A quilt guild challenge, or series of quilt guild challenges, can be a fun way to vary the programming. 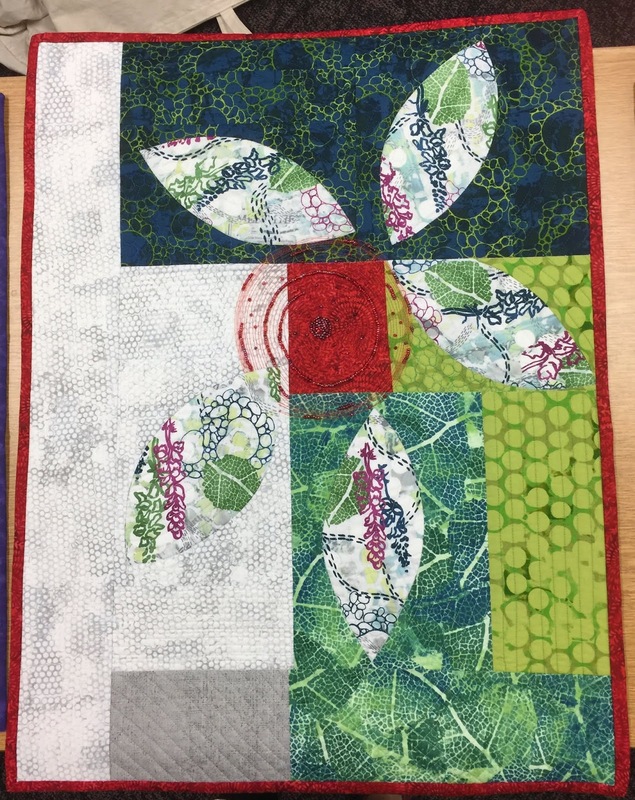 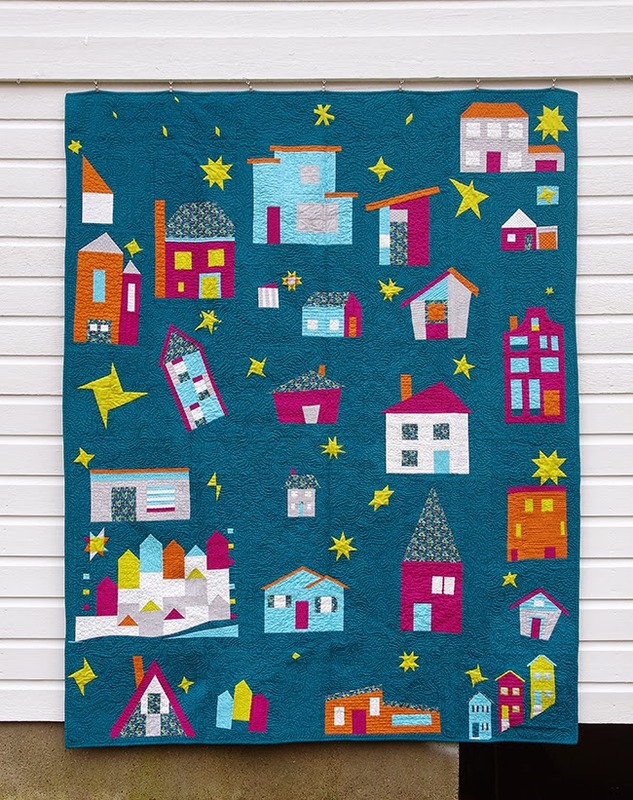 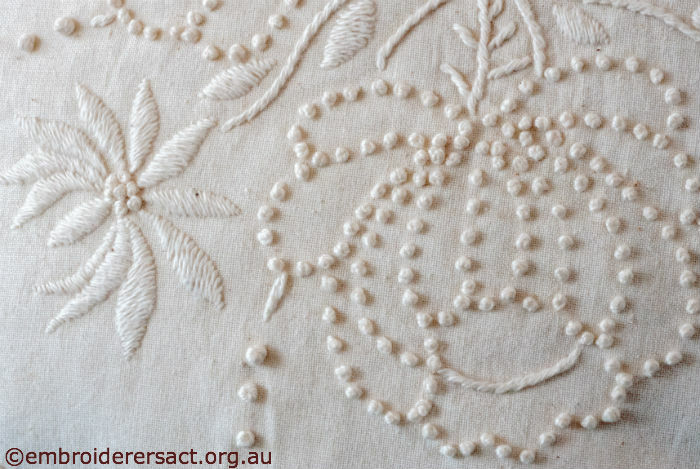 While having a speaker and learning a new technique are a standard part of the program rounded out by show-and-tell, a quilt challenge can help to create community.